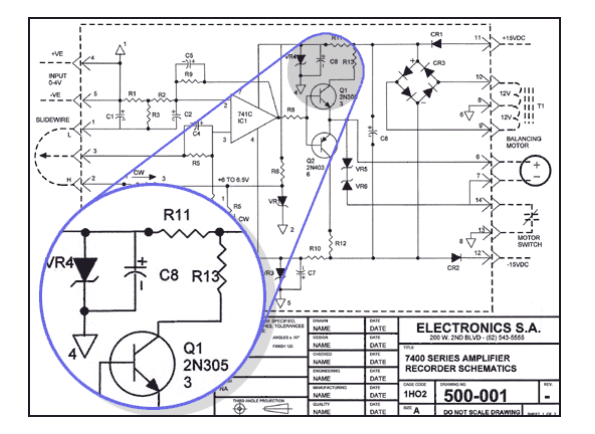 CAD Pro is your #1 source for electrical drawing software; providing you with the many features needed for your perfect electrical drawings! 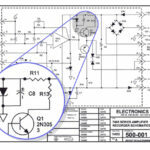 If you’re looking for electrical drawing symbols or electrical drawings, you’ve come to the right place. 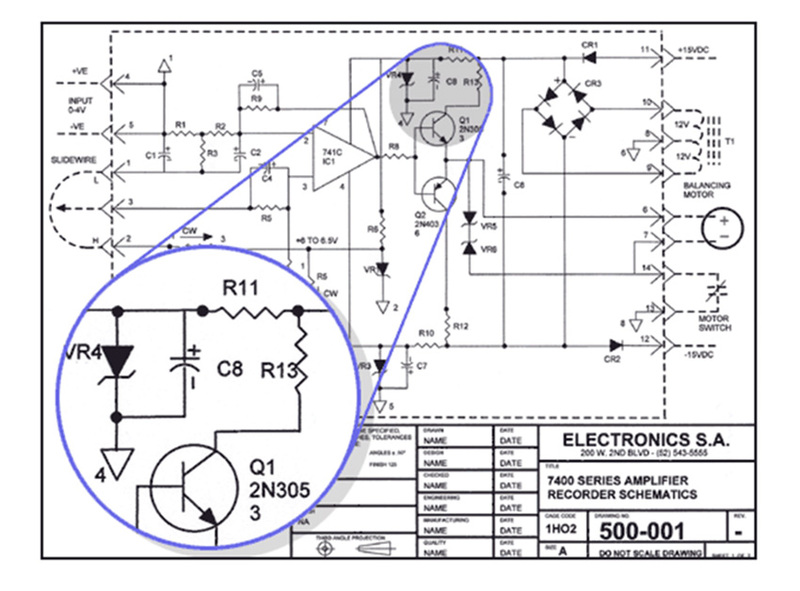 Whether it’s an electrical circuit drawing or an electrical schematic drawing, our electrical drawing software can help. 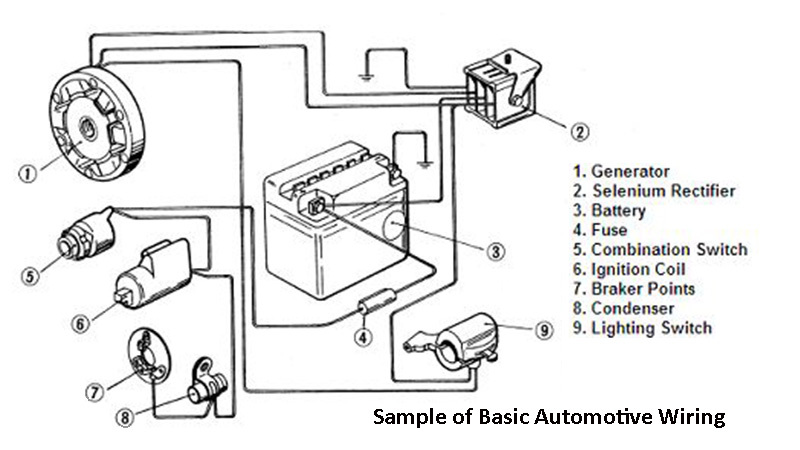 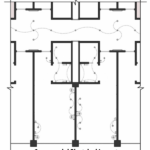 For more information concerning our electrical cad drawing software, please feel free to contact us. 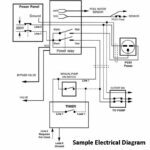 A complete and detailed set of home electrical digramsare essential for any type of new home construction or home remodeling project. 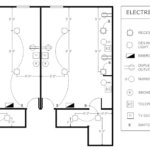 CAD Pro offers a full set of easy-to-use features for home electrical schematics that can be used for permits and contractors. 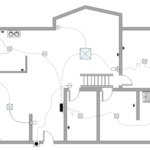 Before wiring your home, a detailed wiring diagram is necessary to plan out your outlets, switches, lights and security systems that shows how they will be connected. 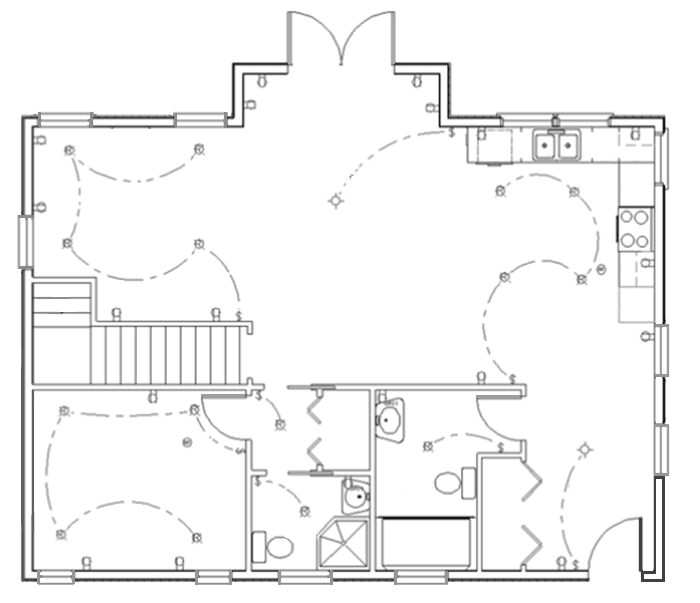 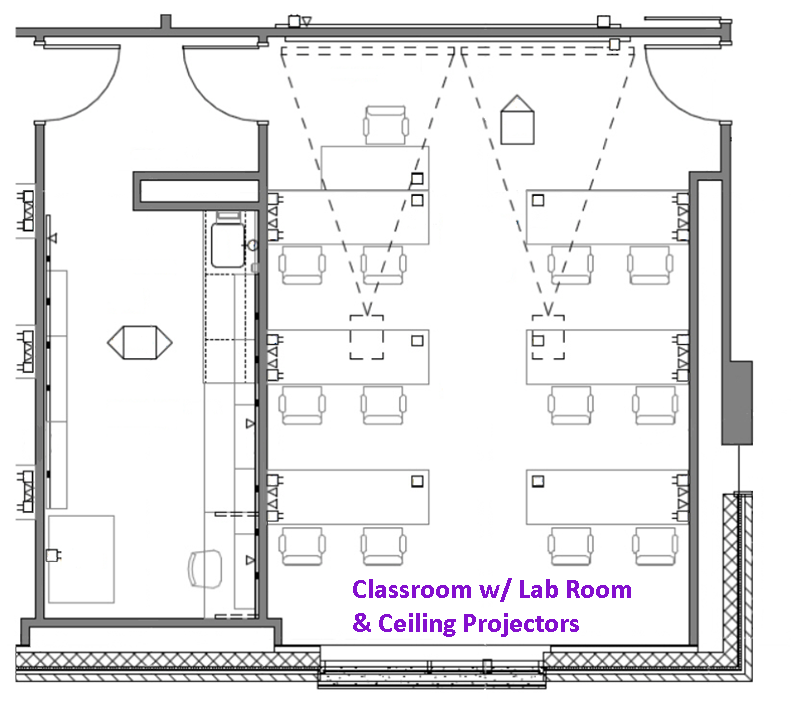 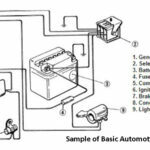 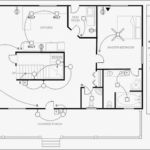 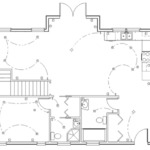 CAD Pro offers an all-inclusive floor plan design software that includes a variety of electrical and lighting symbols, which make drawing a complete set of home electrical diagrams quick and easy. 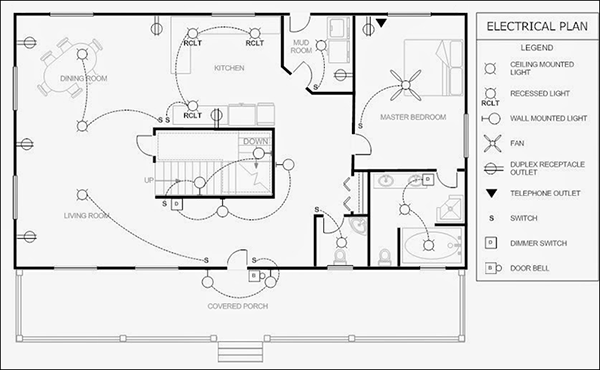 CAD Pro electrical drafting software lets you design, visualize, and document your home electrical designs clearly and efficiently. 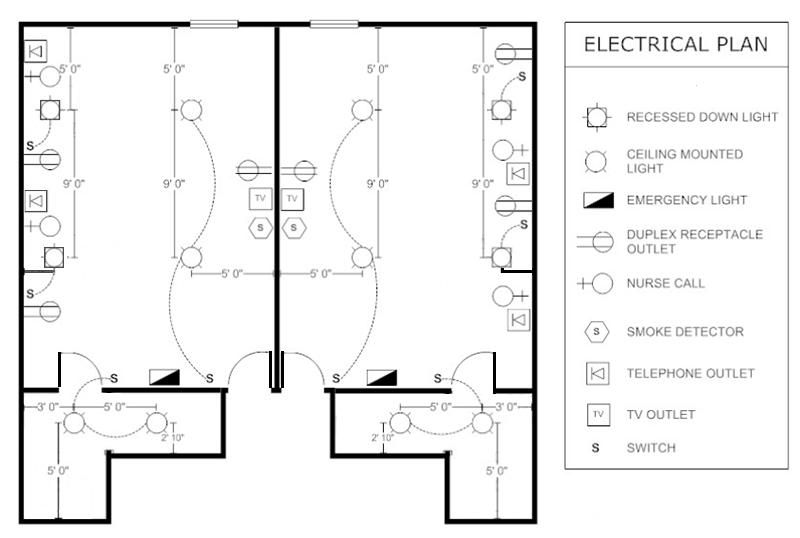 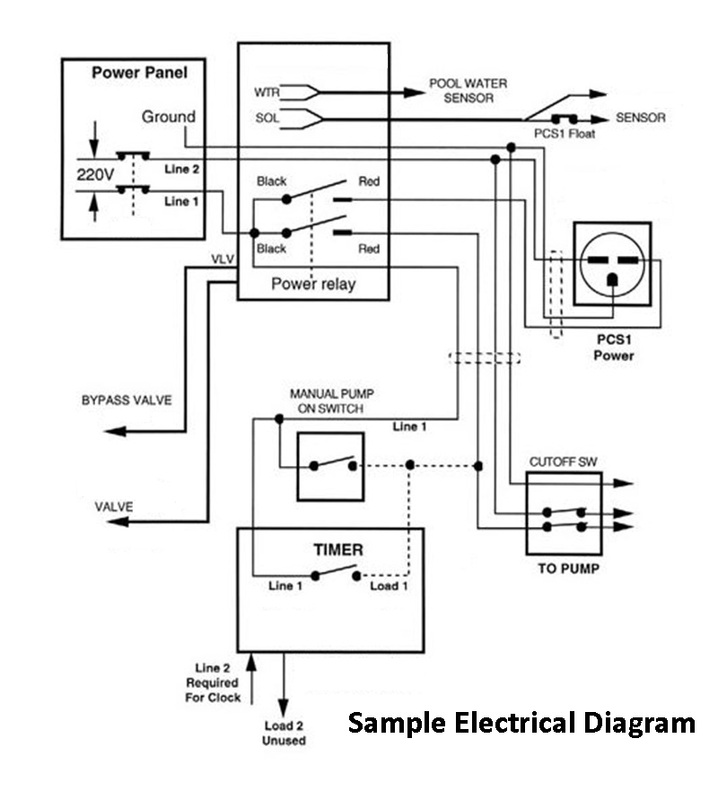 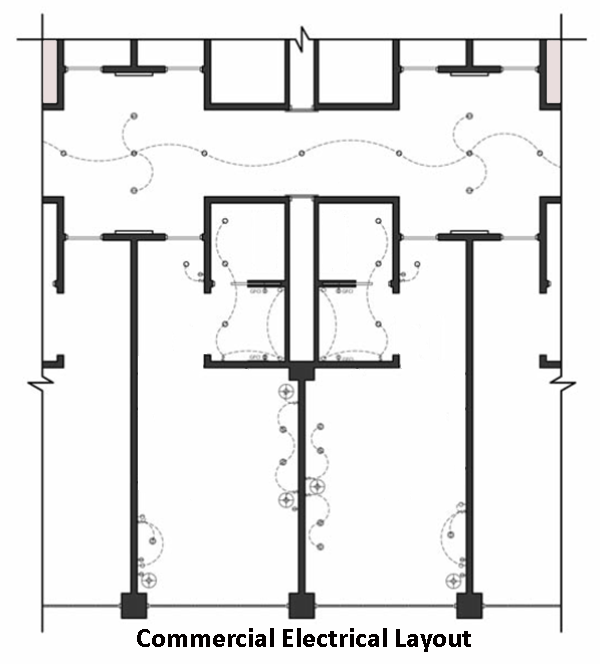 Communicate and Share Home Electrical Drawings. 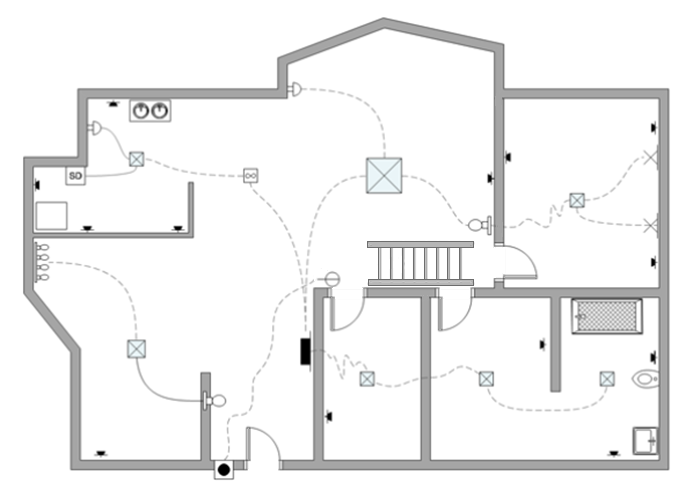 Share your electrical drawings and ideas with clients, contractors or friends and family using Dropbox®, Google Drive™, OneDrive®, and SharePoint®. 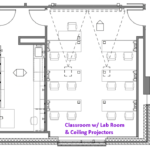 Export files to Microsoft Word®, Excel®, and PowerPoint®.